San Antonio - Military Town, U.S.A. Welcome to the best resource for searching for homes, provided by Haley Catlett, Keller Williams Realty. Haley prides herself on streamlining the Real Estate buying and selling process while creating a stress free and fun experience! Be sure to check out our Testimonials Page. 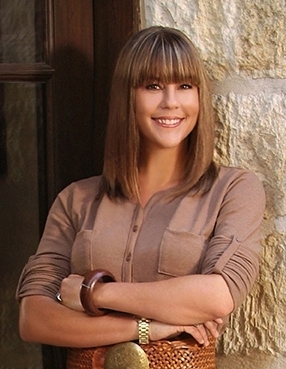 Haley Catlett utilizes the latest technologies, market research and business strategies to exceed your expectations. More importantly, we listen and that means we find solutions that are tailored to you.